A massive Take That fan and very spiritual in her spare time, Madge is a stand-up comedian who started performing in March 2010. Outside of the London open mic circuit, she has taken her act as far north as Newcastle, as far east as Ipswich, as far south as Bournemouth and as far west as Taunton. 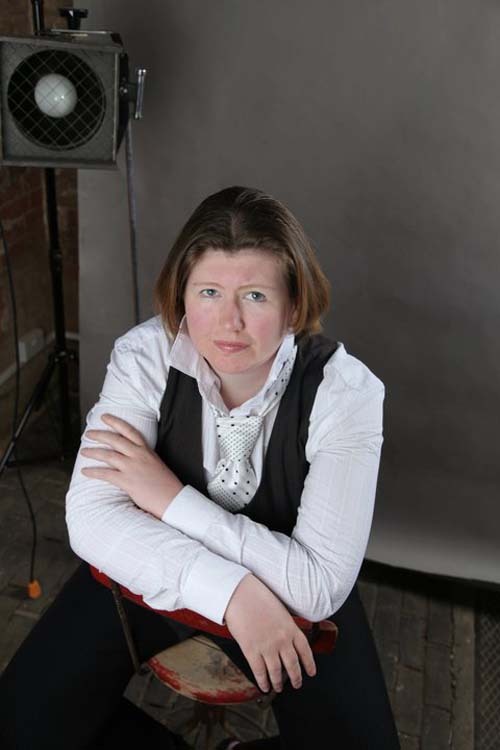 She has also done a few paid 10s, the odd open spot for Mirth Control and is a regular on the Margate comedy scene. In July 2012, she was listed as a Recommended Act by Funny's Funny as showing 'great potential and worthy of recognition in a national competition'. Madge is currently available for 10-15 minute spots and compering.